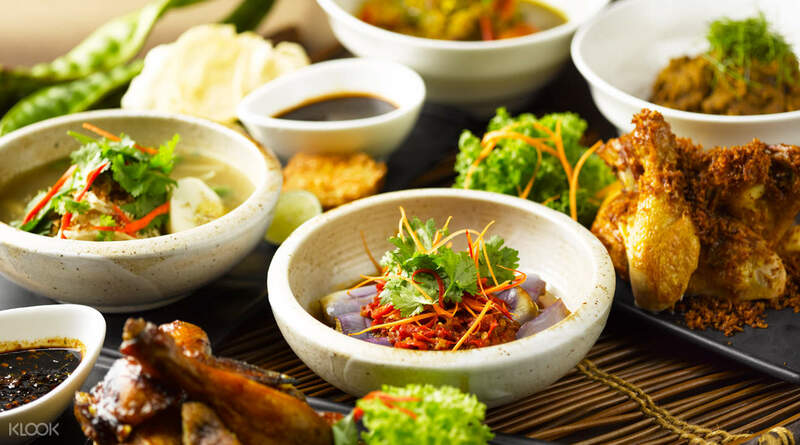 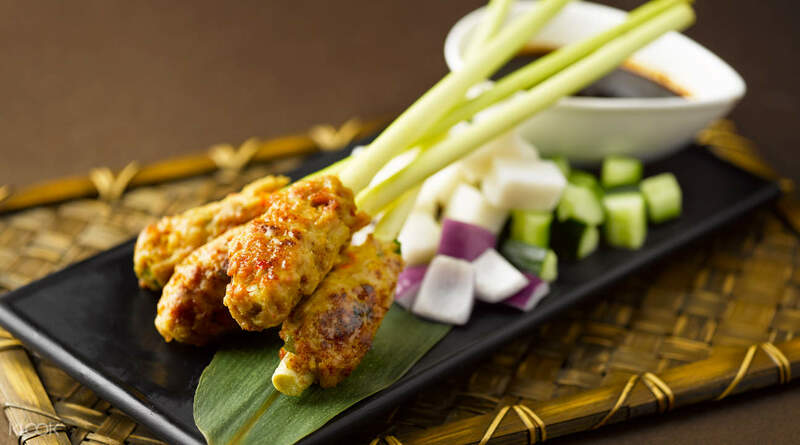 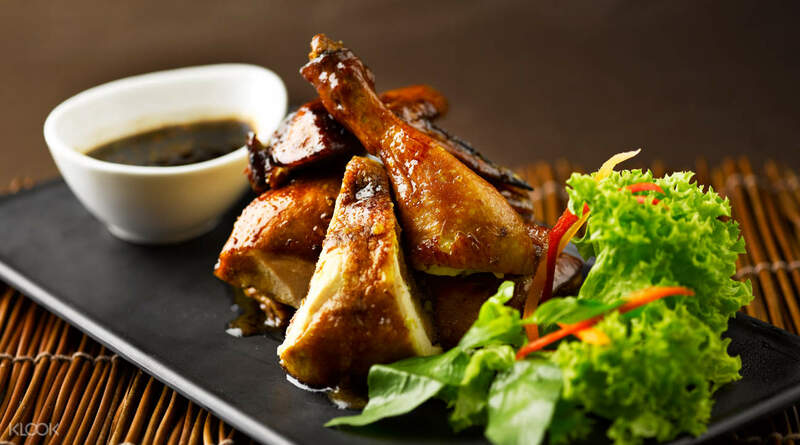 Treat the whole family to a free flowing Balinese buffet at Rumah Rasa! 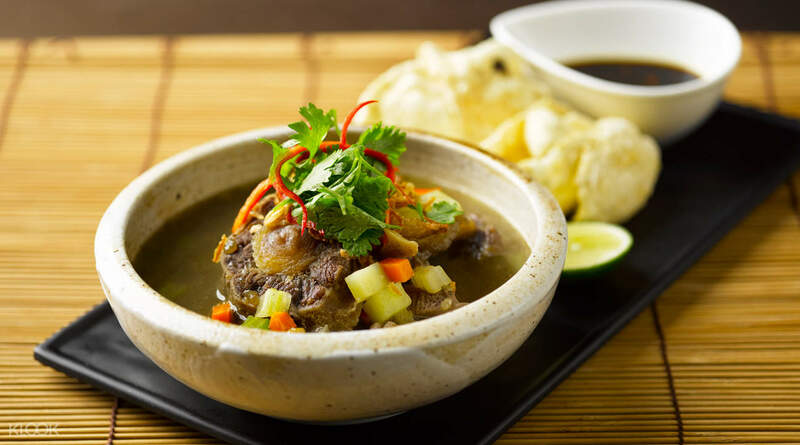 Fun fact: Rumah Rasa is the first Indonesian restaurant in Singapore to use herbs from their own garden! 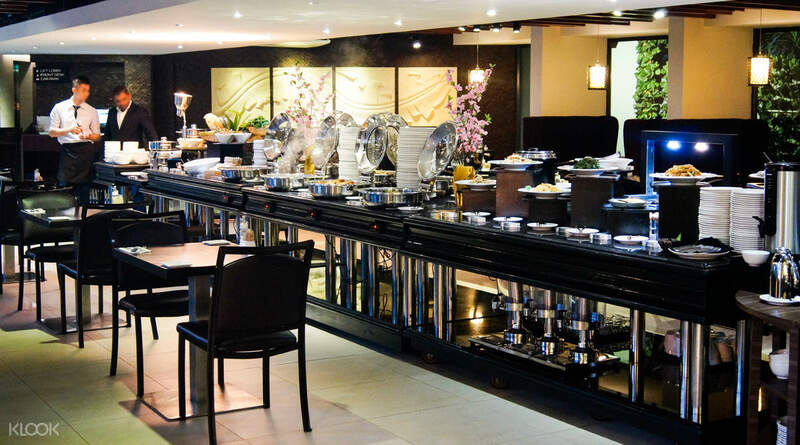 Klook Exclusive: Enjoy discounts on Buffet Dinner with Live BBQ and Lunch Buffet when you book through Klook!